Remember back in July when I fell in love with a new set of barstools even though the ones we had were only 3 months old? I'm madly in love with them! They're perfect and are exactly what I was looking for all along! I had no intentions on buying them, I swear haha I woke up on Saturday morning and checked my Cartwheel app to see what Target had on sale since we needed to go grocery shopping. The 20% off from the coupon + the 5% off from my RED card's savings would mean that 4 of the stools would go from $299.96 to $224.97. That's $74.99 off which is the exact price of one of the stools. It was like I was buying 3, getting one free – I couldn't say no! 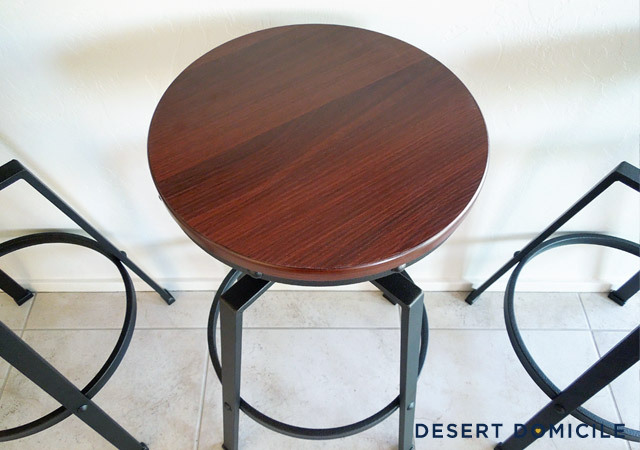 $224.97 divided by 4 breaks down to $56.24 per stool which is $1.24 more than I paid for our old Arlo barstools so I think I got a pretty good deal! 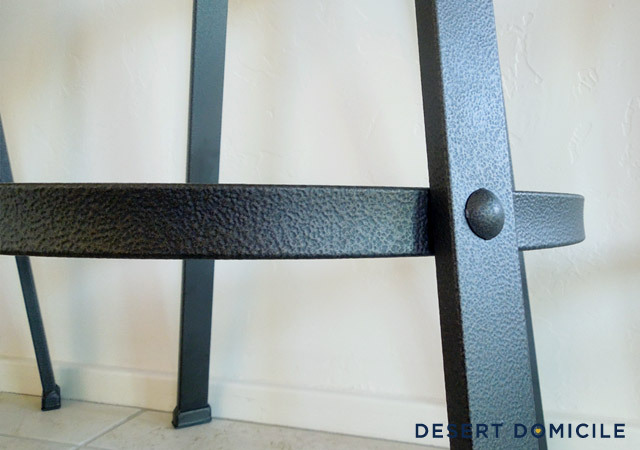 Our little barstool change has sparked some other changes in our house so stay tuned for those! Psst: even though I mentioned Target's Cartwheel app as well as their RED card, this is not a sponsored post. Target doesn't know who I am nor do they know about my blog. 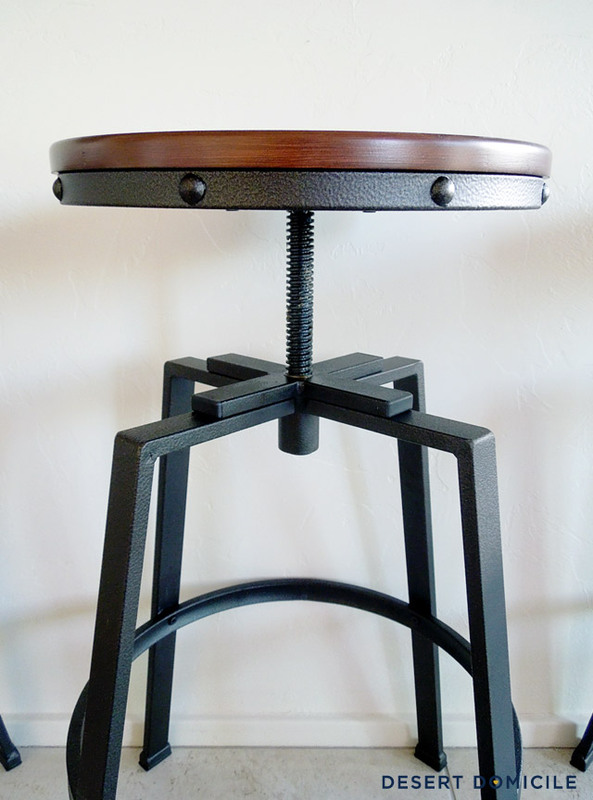 I just wanted to share the details on how I got a great deal on their barstools! 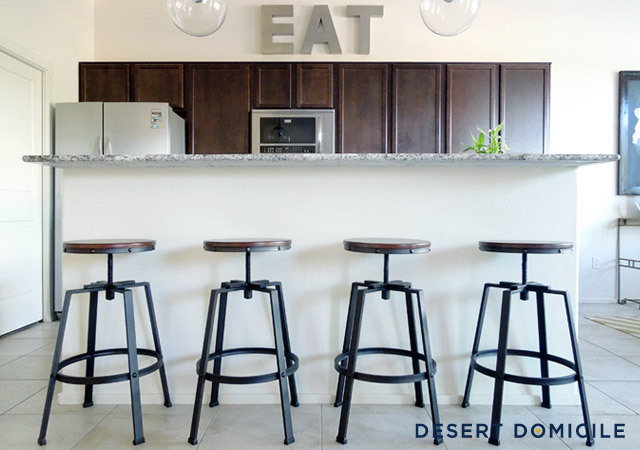 LOVE your new barstools. And I have to agree - eventhough I love the design of your old barstools the new ones look like they were designed with your kitchen in mind! I love them, they look fantastic!!! And as much as I liked the old ones too, I think these ones just feel lighter in the space. Thank you! Lighter is exactly how I would describe them too! 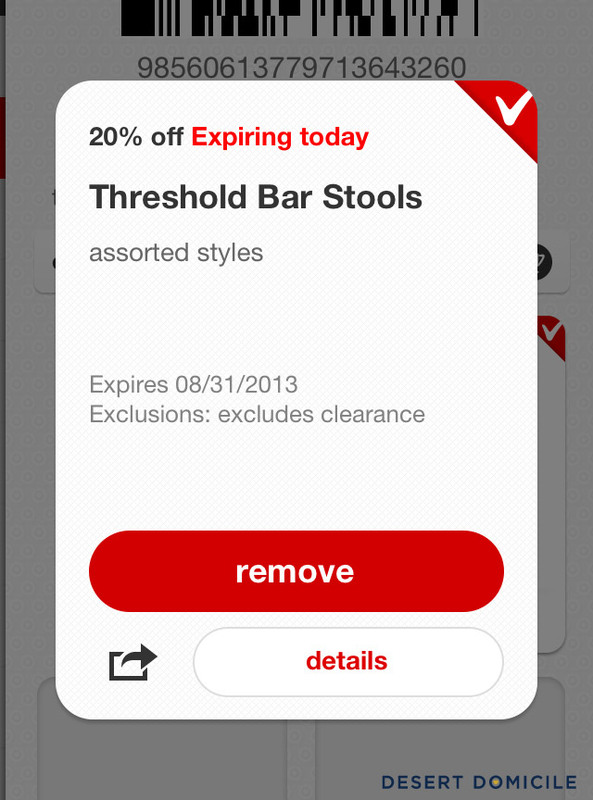 I love the cartwheel app just when you think Target can't get any better! I'm always buying random stuff and clothes for Ramona, so it's easier to justify when they have a coupon for it. 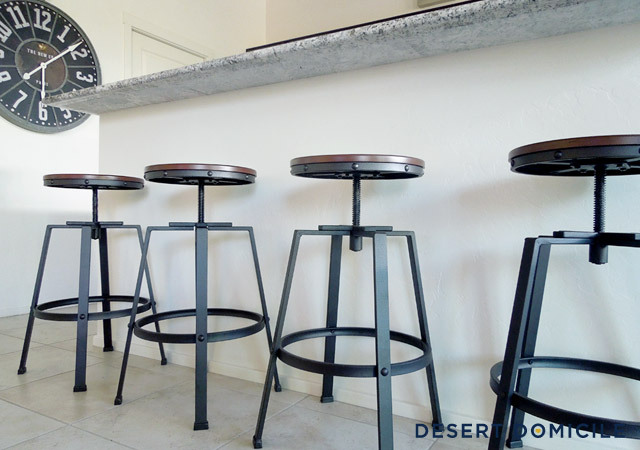 The bar stools looks great. I'm so jealous. I have been eying these and the husband won't let me spend the money. If you see that cartwheel again, let me know. I'll send you cookies. ;) love them in your kitchen!!! I love love love them! I literally gasped when I saw them on the shelves. They're priced so well compared to others I've seen online before Target. So glad you got such a great deal! I've been stalking "my" headboard for months. It's on sale now but I'm too stingy. I want it for a better price lol. They look beyond BEYOND great. I tried to leave a comment yesterday, but I was logged in to my work gmail and I don't think it went through! I am going to download the Cartwheel app FO SHO! Thanks Emily! Yes, download the app ASAP! The little 5% and 10% coupons they offer add up so fast! Bonus: you can stack the cartwheel apps coupon's with your 5% RED card savings (if you have one) as well as with 1 manufacturer's coupon and 1 Target coupon. 4 chances to save on every item! Hi Caitlin! 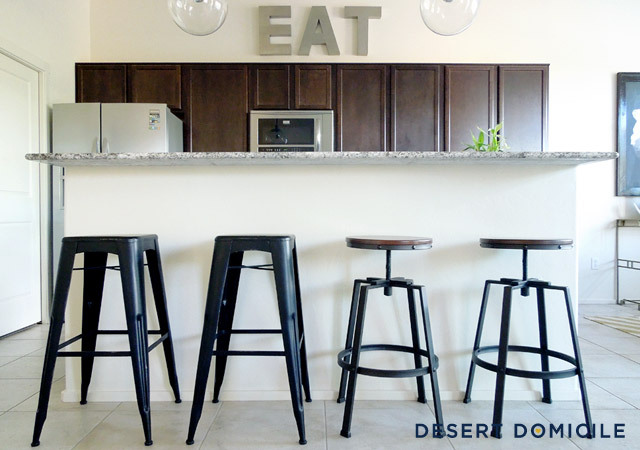 I am thinking about purchasing these exact stools for our new home? I know this is an old post, but how are the stools holding up?? Do you still love them? ?